All our guests may use thermal pools of the European level situated on site free of charge, including the outdoor swimming pool. Massage will help you tone up and fully relax. 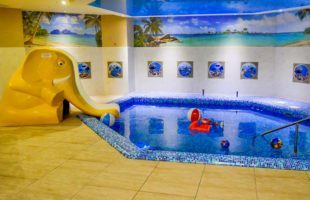 And for the children there is a special spa pool with a slide and inflatable toys. 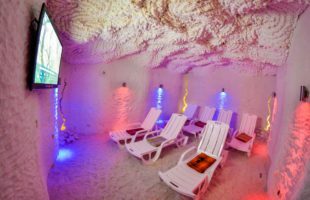 Salt grotto is a great tool for relaxation, which has a unique therapeutic effect. Staying in it perfectly cleanses the airways and charges your body with energy. The salt grotto in the "Romantic Spa Hotel" is equipped with comfortable treatment beds and a large screen, and the perfect atmosphere of the cave will give you complete relaxation. Professional massage services, that you can enjoy in the “Romantic Spa Hotel”, will help you plunge into the atmosphere of bliss. You can recuperate after a long walk, relax, relieve stress and get cheerfulness due to variable techniques. Become the owner of a luxurious tan after paying a visit to our solarium located on site. It prepares the body for prolonged influence to sun rays and gives the skin a beautiful velvet tone. 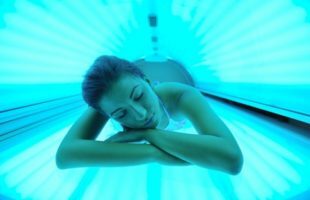 And do not forget that when using a solarium you can increase the dopamine level in the body and become a bit happier. 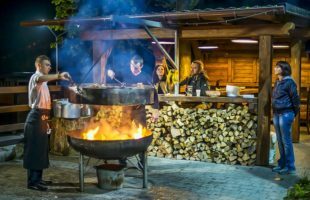 One should visit the restaurant-pub "Hubertus" in order to appreciate the taste of traditional dishes of the Hutsul cuisine, enjoy the taste of beer "Panske" and to spend a pleasant time in elegant atmosphere of the place, decorated in the old style of Austrian beer houses. 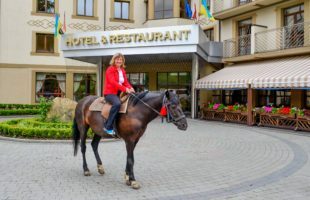 Romantic Spa Hotel offers not only a colorful rest on the background of the Carpathian Mountains, but also the qualitative and planned organization of business meetings and corporate events. We are notable for high level service and elaboration of all organization details. There are 3 conference halls equipped with projectors, screens, speaker's stands and other necessary elements for public speaking. The "Romantic Spa Hotel" offers many interesting sightseeing tours in Ukraine. 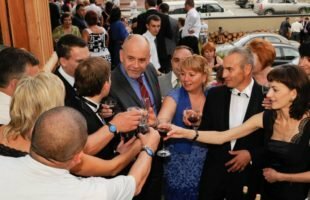 You can visit famous historical sites and architectural monuments, see unique natural sights, drink healing mineral water from sources, taste beer in a traditional Ukrainian brewery and try delicious dishes of local restaurants. 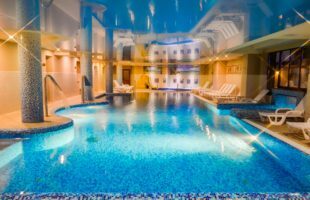 The Romantic Spa Hotel is an excellent place for spending leisure time with family. We are delighted to welcome you in our hotel. Plenty of different activities, entertainments both for adults and kids are waiting for you! While in the "Romantic Spa Hotel" you will not have problems with the organization of your leisure time. The hotel administration is always ready to help and select the kind of active leisure that is interesting for you. 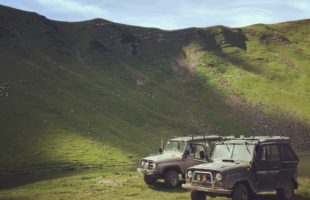 For each client we can find an unforgettable adventure: you can master the numerous hiking trails, ATV riding, jeeping or conquer the Carpathian rivers and much more! 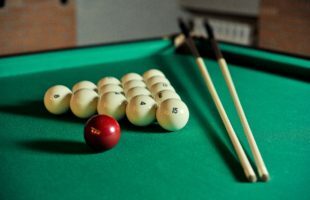 In the “Romantic Spa Hotel” you will feel the thrill of the race and compete with friends, colleagues in the Russian billiard or just have a good time. Guests of the Romantic Spa Hotel have an excellent opportunity to combine leisure and healthy procedures. 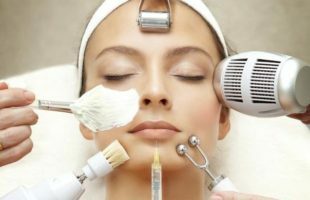 Our spa hotel will surely please you with classical offerings and innovations in the world of cosmetology. Enjoy your vacation in an atmosphere of elegance and comfort, while the professionals work on you beauty. 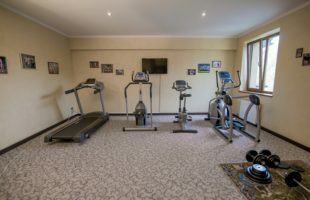 Even while on vacation do not forget about the benefits of exercises: at your disposal the modern fitness centre, equipped with the latest equipment. Exercises help you stay in good shape and give a lot of energy for active leisure. Moreover, this is a wonderful rest for the mind. We will inform You about interesting events and offers in the Romantic Spa Hotel once a week.